Join us March 20-22 in Reno, Nevada at the Renaissance Reno Downtown Hotel. This event is now closed. Please consider attending the 2019 ICMA Midwest Regional Conference this May. 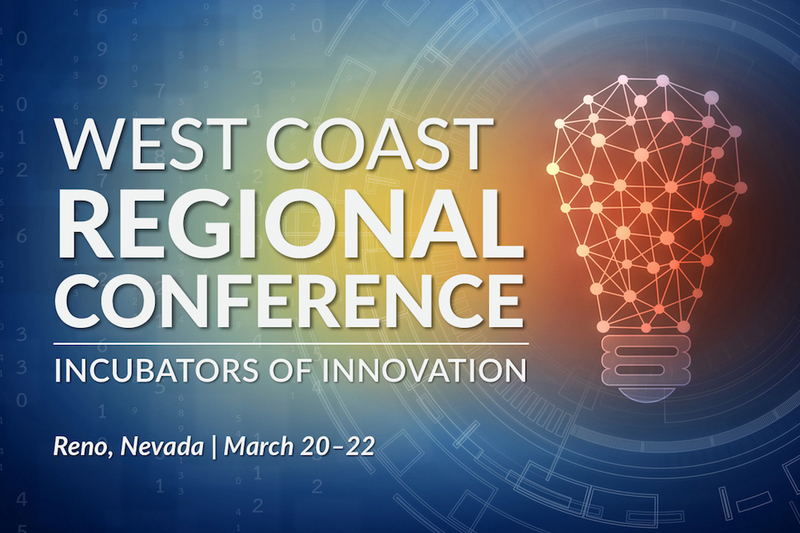 The 2019 West Coast Regional Conference offers a two-and-half day event that will help you keep up and keep ahead of the dramatic changes and opportunities innovative ideas and technologies present to local government's today. 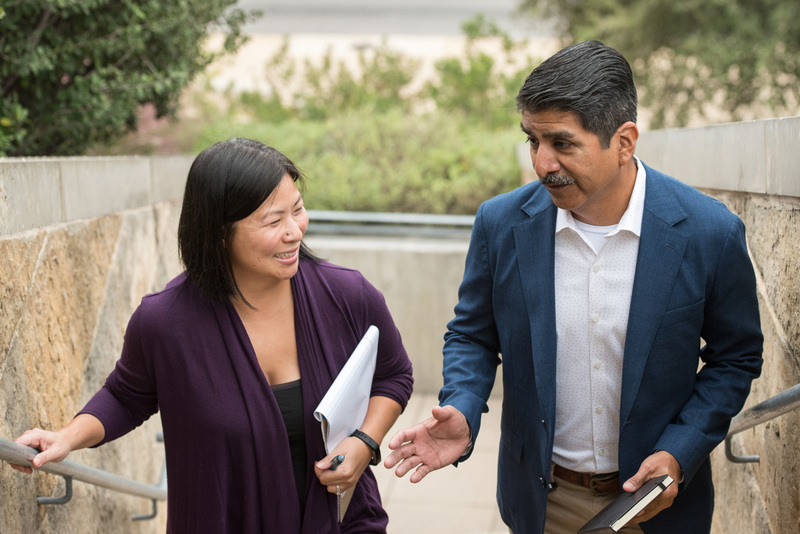 As an attendee of the West Coast Regional Conference, you will walk away with an innovation playbook, and take home with you clear goals that guide how to approach, employ, and regulate the use of new ideas as they become available in 2019 and beyond. 1:30-3:30 p.m. | Reno Field Demonstration: Big Arts Little City! Breakout Session II: Is It Time to Hire a Chief Innovation Officer? WEST COAST REGIONAL CONFERENCE SPONSORS - THANK YOU!